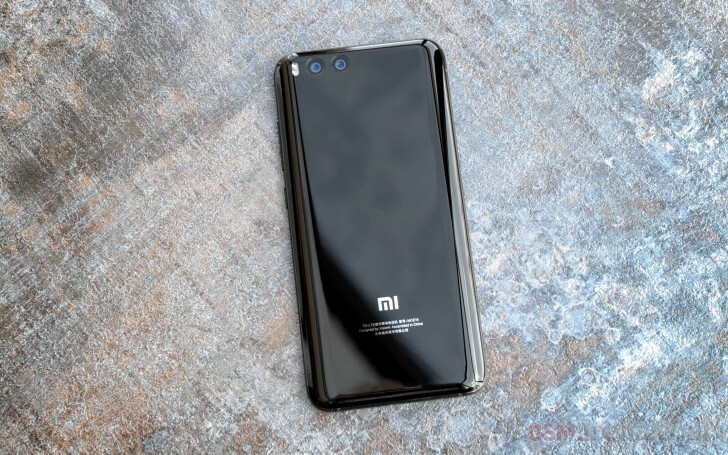 The Xiaomi Mi 6 has started receiving a new update. Weighing in at around 125MB, the update brings support for Mi Pay, company's own mobile payments service that was launched last year. For the uninitiated, Mi Pay is a NFC-based mobile payments solution, just like Apple Pay. It supports most credit/debit cards, and can also be used to make public transport payments. The update - which arrives as MIUI version v8.2.26.0 - also includes some system improvements. Given that it's an OTA roll out, it might take some time for the update to hit your device. BigBrother is always watching you!! !It doesn't mather where you are,or what you have!!! I got nothing to hide,do you? !